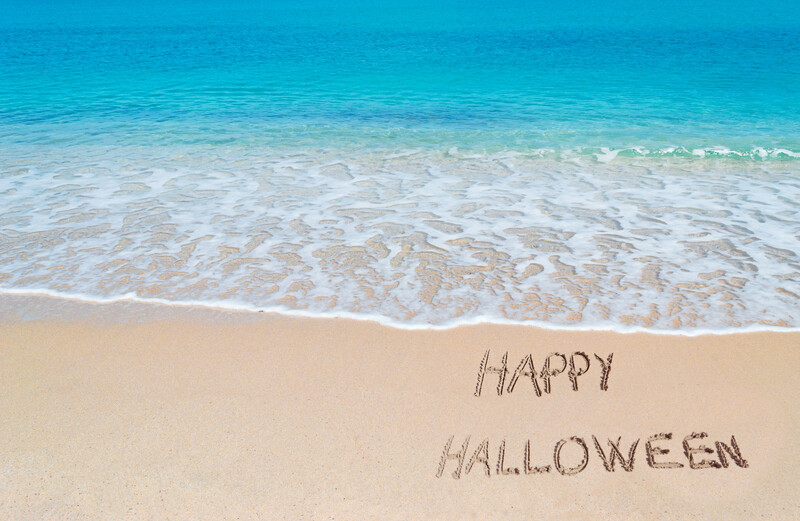 Halloween is one of Tropical Tan’s favorite holidays. We love being able to express different sides of ourselves. Some of us go glam, and others opt for silly costumes. No matter what costume you wear, you surely want your skin to have that beautiful golden glow. That’s why we’re introducing our new UV FREE Spray Tanning Services just in time for Halloween. To celebrate Halloween and the fall season, we are offering one Text Club member the UV FREE treatment of her choice. If you aren’t already a Text Club member, simply fill out this form and you’ll automatically be entered into the contest. Many of our favorite clients choose Halloween costumes that show off their amazing figures. They can attract even more admiration by popping in for a quick UV FREE tanning session. We offer two different types of UV FREE services. Versa Spa tanning is a three-step process. First, the body is treated with a priming mist to make sure that the skin absorbs the tanning solution properly. Next comes the spray tan. After that, a gentle moisturizing spray tones and nourishes the skin. The moisturizing mist has special anti-aging properties. One Versa session costs $32. Mystic Tanning harnesses the power of heat to guarantee optimal and even absorption of the spray tan solution. The spray nozzle moves back and forth so it doesn’t miss any hard to reach areas. There are four shades of Mystic Tan available, ranging from Glow to Dark. You can even add aroma blends to your tanning spray for an extra luxurious experience. A single Mystic Tanning session costs $25. – Have a great Halloween! God bless and make it a great day!